One of the best CEOs I ever worked with told me this once; “The higher up you go, the less you know what is really going on in your organization.” It stopped me in my tracks. I bet it did the same to you, too. The all too common leadership mistake is to presume that because of your position that you know things. Every step up the ladder is a step further away from the actual day-to-day work of the organization. Leaders MUST stay connected to it. Image is for visualization only. This product is digital. But, you can’t effectively stay connected in person. The higher up you are the less possible it is to stay personally connected to all that you are ultimately responsible for leading. You must stay connected to the people THROUGH the people. Meaning that you must master the art of tapping into the wisdom and experience of people around you to provide you with the pulse of your organization. That is what this book is about – tapping into the wisdom of your organization through collaboration. Use this book to pull from my experience working with thousands of leaders since the early 1990s. I’ve worked with everyone from CEOs to front line managers in organizations from entrepreneurial start-ups to the Fortune 50. I’ve helped each client build highly customized approaches to leadership based on their unique needs. My approach is different than most leadership development processes because I don’t tell my clients what they need to do to grow their leaders. I dig deep with them in live-fire situations to help them cultivate the leadership model that fits their distinctive culture and circumstances. There’s that theme again…collaboration! That said, when I look at the work I’ve done with a broad range of people and organizations over the past couple of decades, there are some commonalities that pop up with every client. 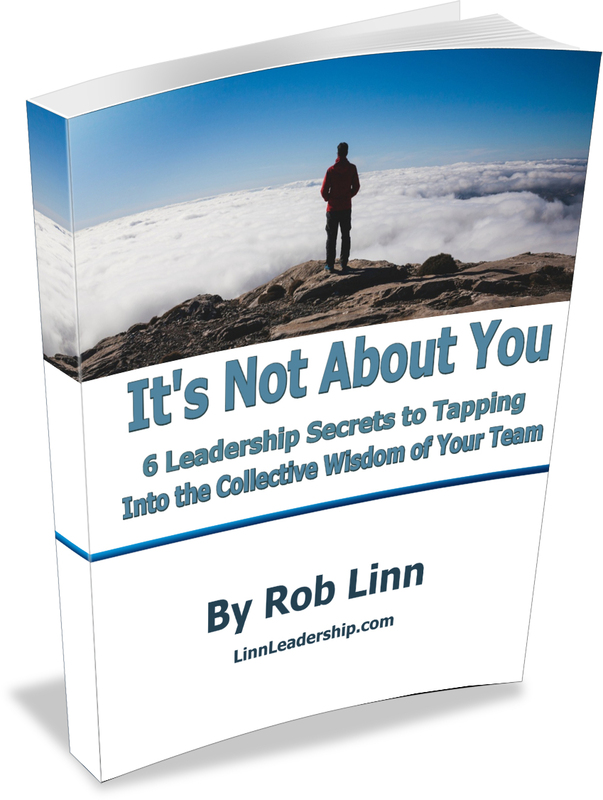 In this book I share with you the 6 powerful leadership secrets to tapping into the collective wisdom of the people in the organization that have been vital to the success of every one of those clients. Dive in and learn to lead more powerfully than ever before through the multi-faceted art of collaboration.